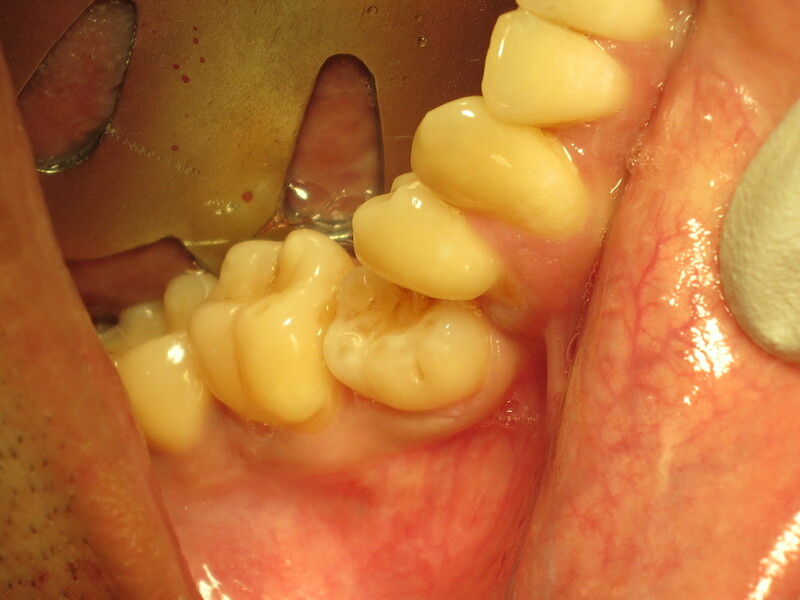 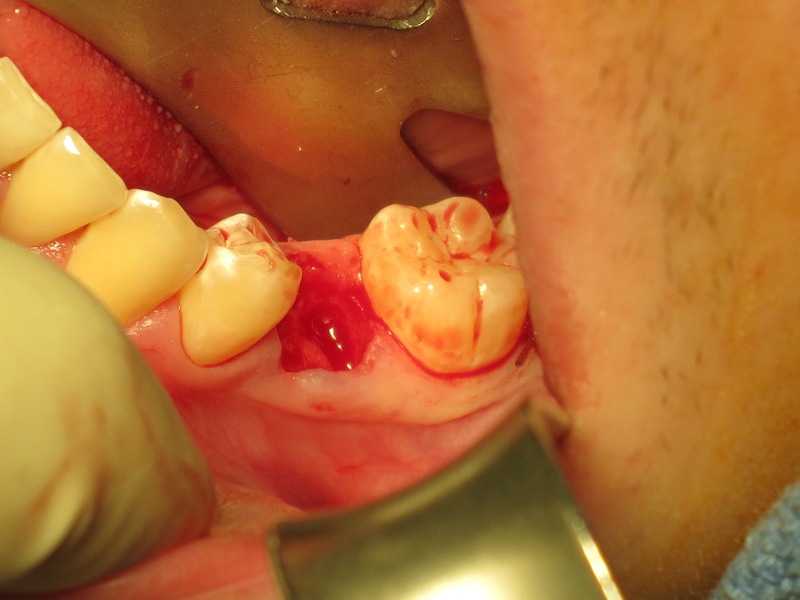 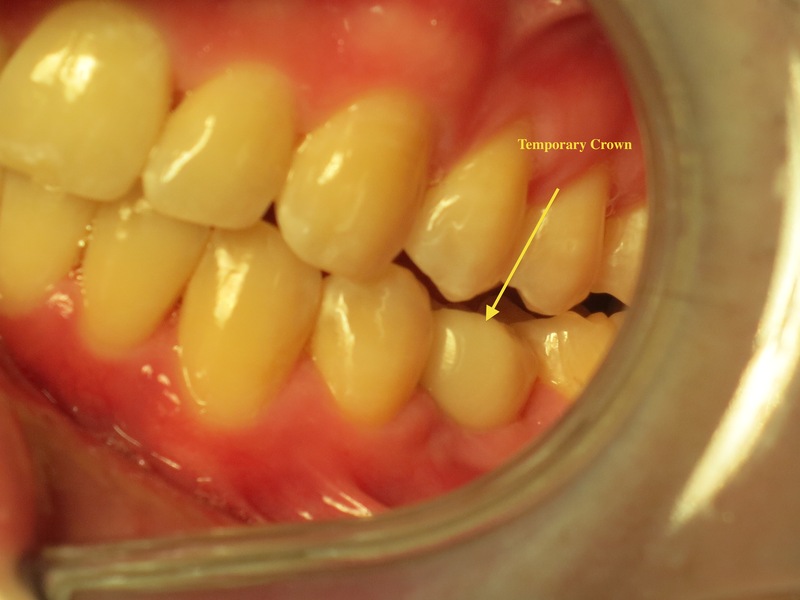 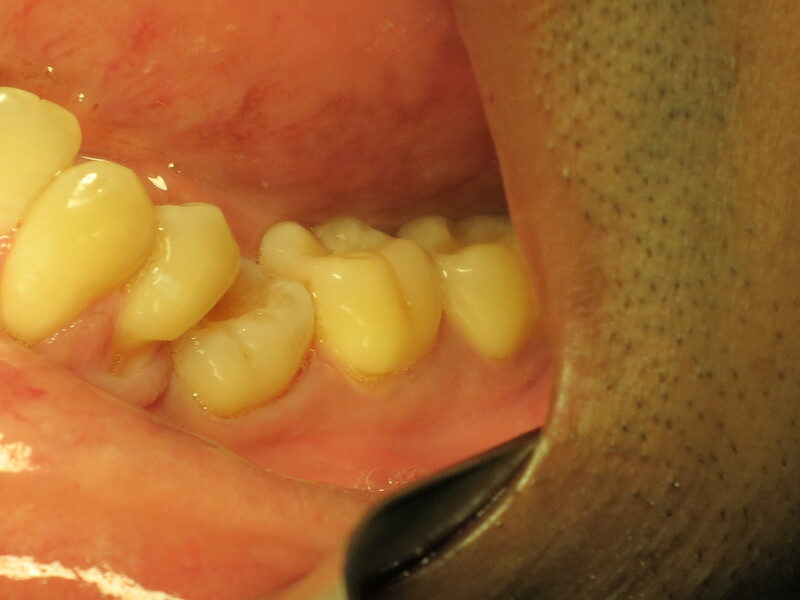 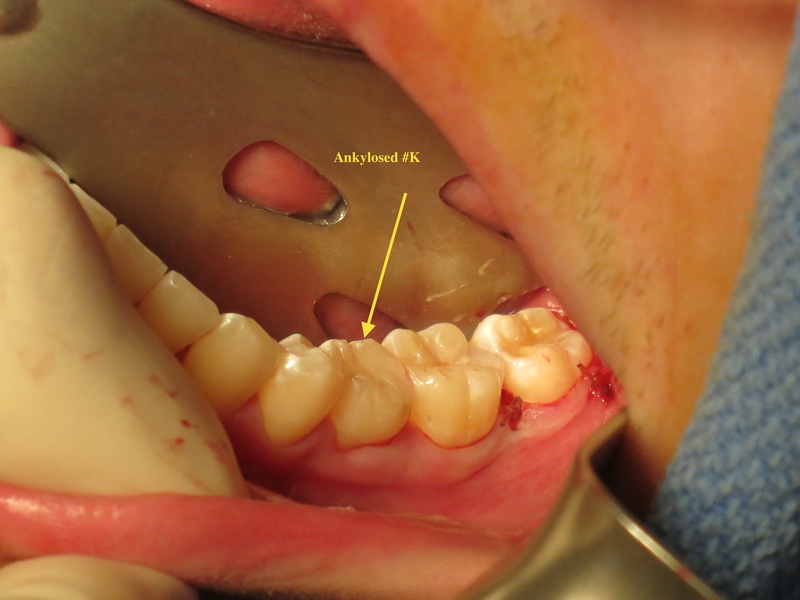 If he would have only sought treatment earlier, he could have avoided the required bone grafting and the braces! 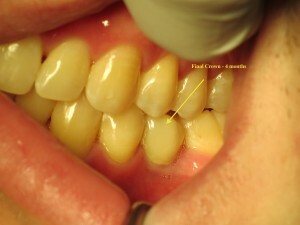 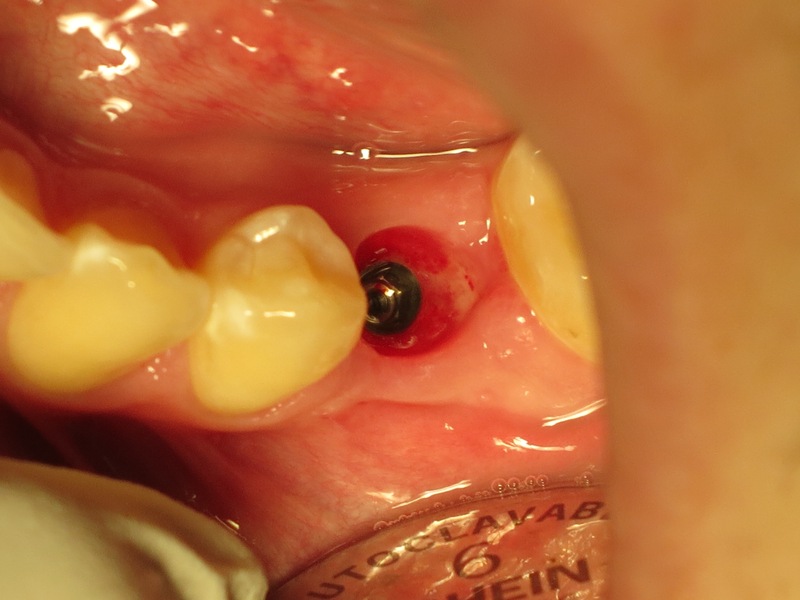 The ankylosed (“stuck baby”) teeth need to be addressed in a timely fashion. The longer you wait, the more the damage to your body, teeth and your pocket.